On the 12th of April, Fiona Coppin completed her last day as Paddle Queensland’s Executive Officer. 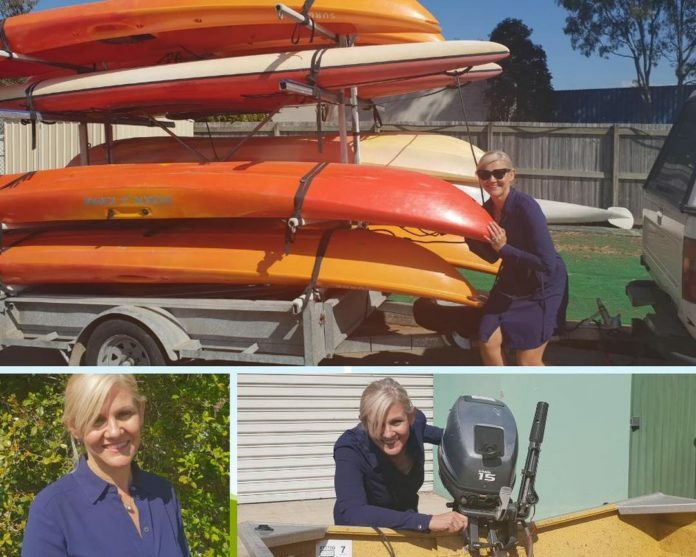 Fiona commenced as Executive Officer on the 27th of August 2018, and along with a dedicated PQ team and our many volunteers, worked tirelessly to encourage the development, growth and enjoyment of paddling in Queensland by delivering such events as the recent 2019’s PaddleFest and the 2019 State Sprints Championship. Under Fiona’s leadership, Paddle Queensland launched its new website, changed its name from Queensland Canoeing and started ushering in a new digital platform that will ultimately make life easier for all Paddle Queensland Clubs and members. Fiona also oversaw the moving of PQ’s offices to West End. Which has allowed PQ to function better to service its members. All of us at Paddle Queensland would like to take this opportunity to thank Fiona for her dedication and hard work, towards the overall development of paddle sports in Queensland. We wish Fiona all the best with her future endeavors.